Home › Delicious ways to enjoy your summer! Delicious ways to enjoy your summer! MANGO MAI TAI & PEACH BELLINI ARE BACK! 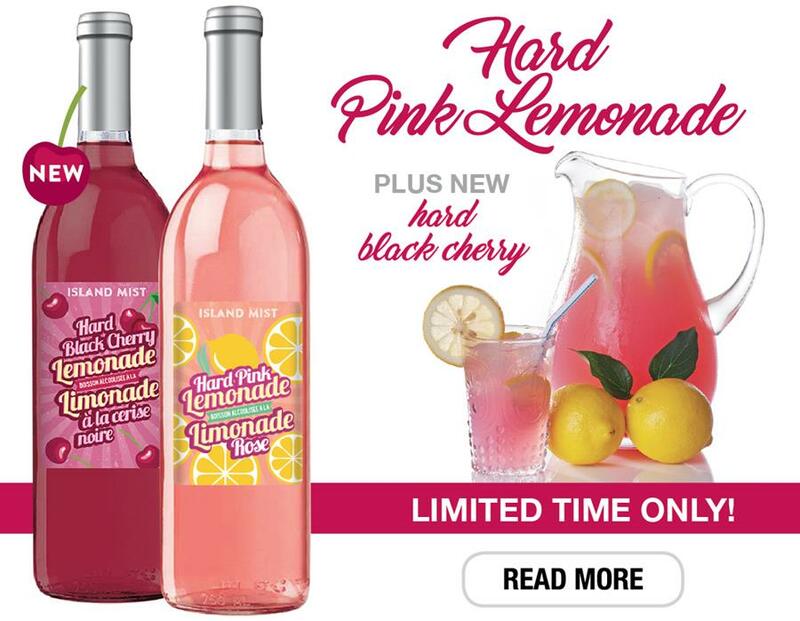 Hard Pink Lemonade is back again this year and we're also introducing the new Hard Black Cherry Lemonade! They are both here for a limited time only! INTRODUCING 2 NEW MIST TITLES! A fantastic NEW edition to the Island Mist line-up!